Sime Darby, through its indirectly held Australian unit Hastings Deering, will sell off its industrial properties to Singapore-listed Saizen REIT in exchange for cash and share units in a reverse takeover of the trust. Concurrently, Sime Darby, through another unit, Sime Darby Property Singapore, will buy an 80% stake in Japan Residential Assets Manager, the manager of Saizen REIT, giving it access to real estate investment in Japan. Both deals are conditional and the value of asset transactions will be negotiated after taking into consideration input from independent analysts. 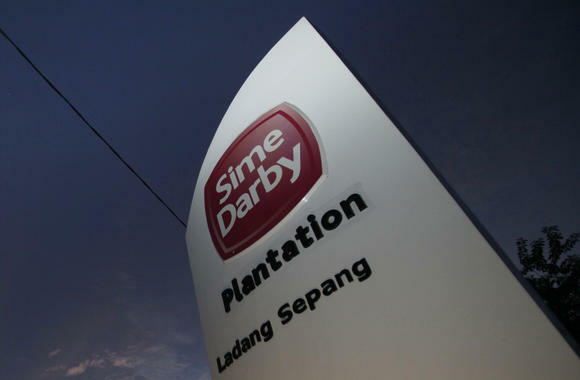 “The proposals are in line with Sime Darby’s corporate strategy to develop a REIT platform in order to generate a resilient and recurring income stream,” the company told the stock exchange in a filing. It added that a REIT would offer “greater flexibility” for future fundraising involving assets in foreign countries.